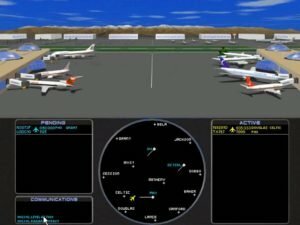 There are few air traffic controller simulations out there. It’s a sub-genre that will suit only a subsection of flight sim players, after all. 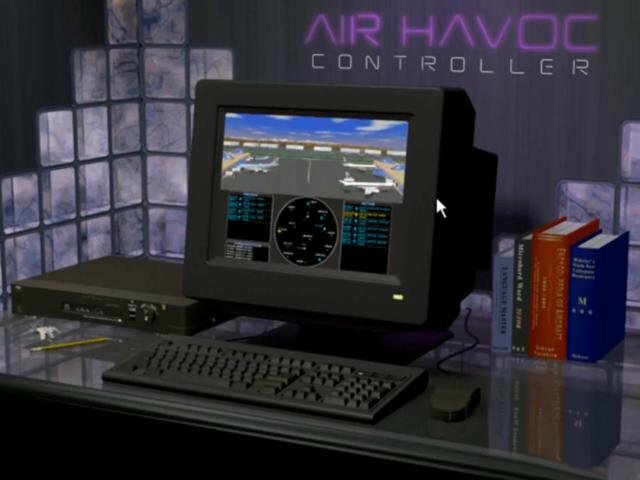 Air Havoc Controller wasn’t the first ATC simulation for the PC, and it’s pretty simple at its core. You’re in charge of a 30-mile wide chunk of Arizona airspace that includes three airports (Phoenix, Deer Valley, and Scottsdale) and several navigation beacons. Planes taking off, landing, or just passing through the area all need your help to avoid mid-air collisions and crashes. It doesn’t sound like much, but things get interesting fast when you’ve got eight or more planes in the air, all with different flight plans, speeds and altitudes — or when two of those jetliners are coming from opposite directions and planning to land at the same airport. 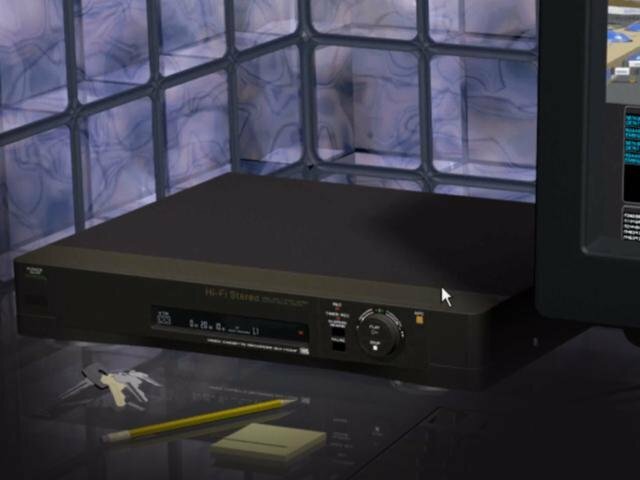 What makes Air Havoc Controller different is the addition of 3D graphics and speech files, however primitive. The game also features a ton of movies rendered in 3D. Direct a jet to your airport, and you’re treated to its graceful touchdown movie, complete with digitized sound. 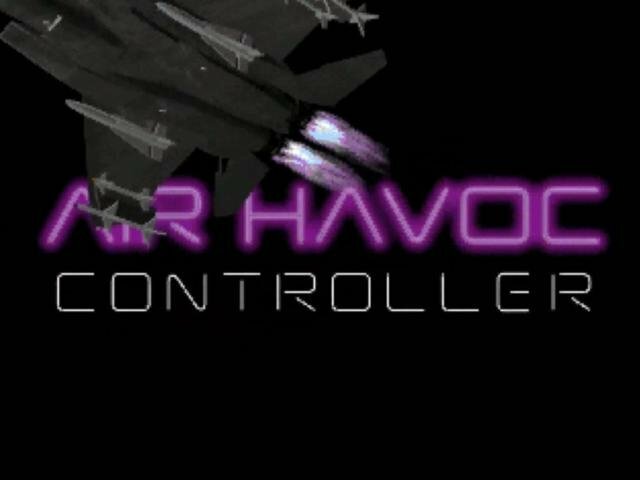 Air Havoc Controller has several preset difficulty options, each with a different time limit and number of planes. 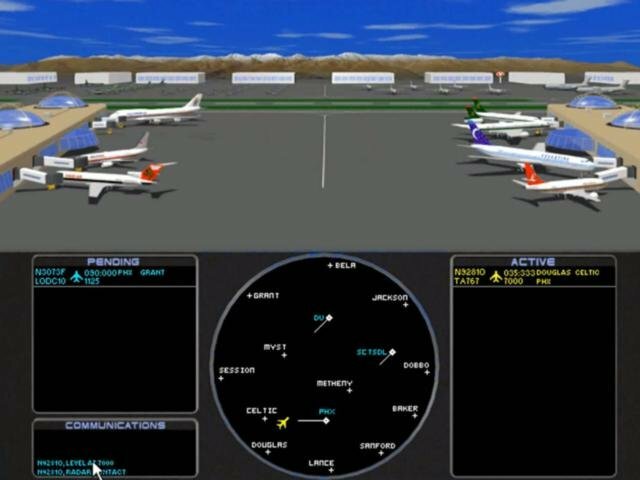 The highest level, “Terror in the Tower,” has 50 planes passing through your airspace in just 45 minutes — but if that’s not tough enough, the game can be customized to last up to 90 minutes and send as many as 99 planes your way. Unfortunately, your score isn’t adjusted to reflect the challenge; a perfect score of 1,000 at the easiest level isn’t nearly as impressive as a rating of 600 at the toughest, but there’s nothing in the game to reflect that. Also, the game doesn’t keep track of scores — a shame, since a simple “Hall of Fame” screen should have been easy to add.